The BluesMobile’s Spotify Playlists with songs from the show. 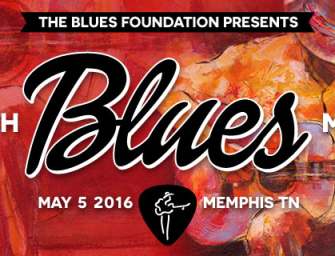 Here you can listen to the music from some of the 2016 Blues Music Award Nominees! Here you can listen to the music from our Janiva Magness Episode of The BluesMobile, which aired April 9-10, 2016. 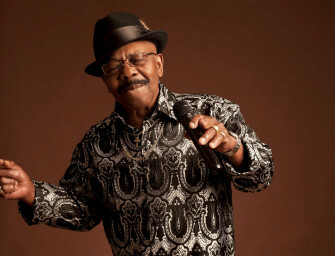 Here you can listen to the music from our Wee Willie Walker Episode of The BluesMobile, which aired April 2-3, 2016. 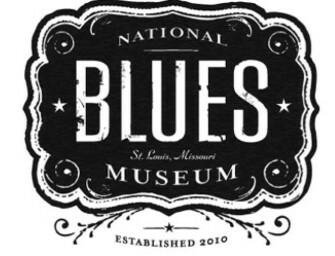 Here you can listen to the music from our National Blues Museum Episode of The BluesMobile, which aired March 26-27, 2016. Here you can listen to the music from our Tedeschi Trucks Band Episode of The BluesMobile, which aired March 19-20, 2016.